Ferrigno was only 21 when he won his first Mr. Universe title, a Guinness Book world record that stands to this day. After retiring from body building Lou created the TV role of “The Incredible Hulk.” He has appeared in numerous movies and TV shows. 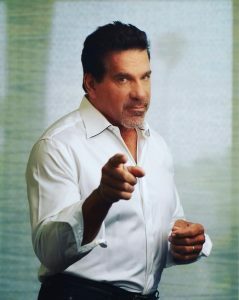 Most recently, he and his family started Ferrigno FIT – a community focused on positive habits, lifestyles, and ideas. 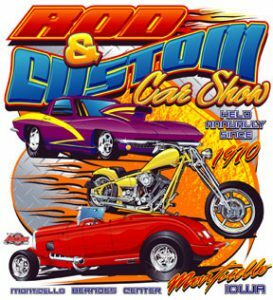 “Richard Petty” impersonator Ron Hill will bring a little bit of NASCAR to the show mingling as “The King” with attendees Saturday from 11noon to 4 p.m. and Sunday from 11 a.m. to 3 p.m.